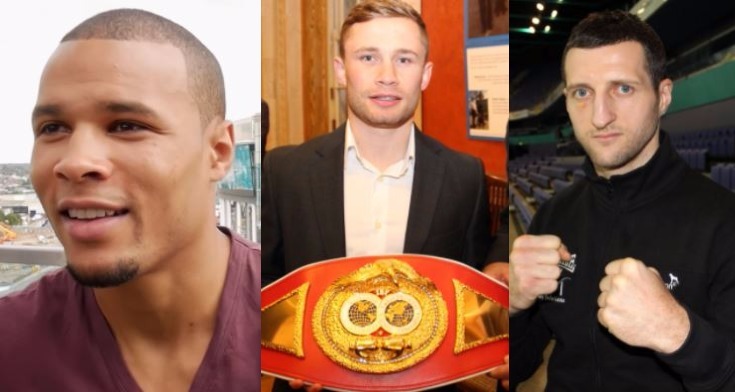 Eubank Jr and Froch came in for some strong words on ‘The Jackal’ recently who’s had a novel response for them. Carl Frampton is deep into intensive preparations for his comeback fight later this month when for the first time – he boxes under new promoter Frank Warren and management team MTK Global. Since splitting from his previous trainer Shane McGuigan and former mentor Barry McGuigan, it is understood that Frampton is working very well with new trainer Jamie Moore. Sparring has long been a part of the backbone of a fighter’s training regime in the run up to their fights, not just for sharpening tools, but to simulate aspects of what they are working on to use in the actual fight.